Here’s the best YouTube channels for real estate professionals / Realtors. Currently, YouTube boasts as the second most used search engine on earth behind Google. Thriving consumer appetites for YouTube provides good news for real estate agents. Now, let’s explore the top YouTube channels for real estate professionals / Realtors. Mike Ferry describes his YouTube channel as a “real estate blog” covering a wide variety of real estate topics. He helps real estate brokers and agents grow their business and become successful. With over 43 years of coaching experience, Mike brings a lot to the table. Reviewers consider Mike as a global leader in real estate coaching and sales training. How to Keep Your Business Active and Strong. 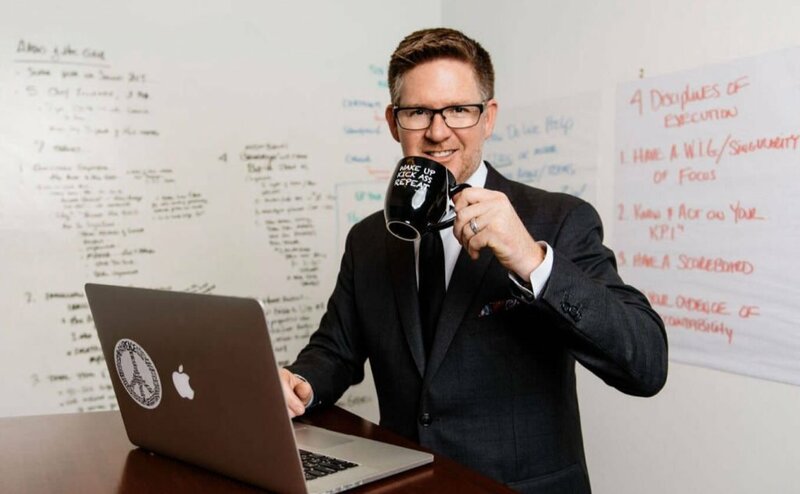 Tom Ferry, according to Wikipedia: American business coach, self-help author, motivational speaker, investor, and founder of a real estate coaching company. Also, the son of Mike Ferry who branched out on his own after years working together. The Best Strategies to Get More Real Estate Listings (37,000 views). Greg Harrelson, a South Carolina real estate agent uses his YouTube videos to provide tips, training, and tricks for buyers and other agents. His videos stand out due to his use of visuals. He doesn’t use onscreen pop-ups or unique graphics. 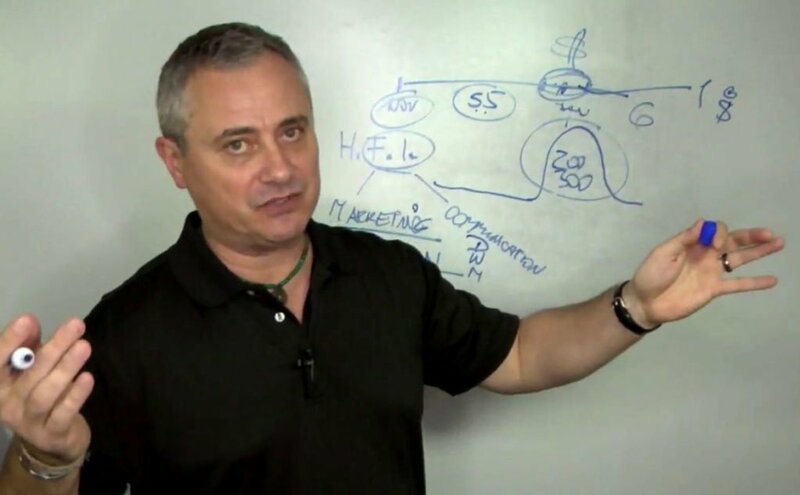 Instead, his points get across by using simple yet effective tools any agent can use in their video presentations: a whiteboard. He tells a story only using a blank canvas and a marker to express an idea. Useful advice and informative videos using simple props make Greg Harrelson stand out. In 2018 earned the Inc. 500 award for the #1 Fastest Growing Real Estate Brokerage. Plus, the #33 Fastest Growing Private Company in America. Also in 2018, named by the San Diego Business Journal as among the Top 100 Fastest Growing Private Companies. Voted Best Real Estate Brokerage in San Diego by the Union Tribune Readers Poll in 2012, 2013, and 2015. Founders Club Videos for Real Estate Entrepreneurs. Mike Ferry Interview about Real Estate Marketing – Mike Ferry a well-known real estate coach and sales trainer for real estate agents. How to Make Big Profits Wholesaling featuring Cory Boatright, real estate investing coach. How to Close Real Estate Internet Leads featuring Kevin Markarian, a top producing San Francisco Realtor. How to Crash Proof Your Real Estate Business featuring Mike Ferry. Kevin Ward teaches confidence training to real estate agents. His short-form videos share his expertise as an industry thought leader. Should You Leave a Message When Calling Expired Listings? Mario Jannatpour producing real estate YouTube videos for over six years. Well before Google bought YouTube when its popularity took off. Promoting a Community – His 1-minute video of a typical Colorado sunset with background music shows why a: “Picture is Worth a 1,000 Words”. His Moving to Boulder, Colorado Area uses many of the props and tips mentioned above. The Home Buying Tips offers 5 useful tips for buyers without using any props. Jessica Riffle Edwards makes unique videos. She’s a North Carolina “on the go Realtor”. Most of her YouTube videos settings occur in her car while driving around. Her simple, quick, to the point videos, showcase her personality. In spite of her small town location, Jessica receives many views for her YouTube videos. Her Best Restaurants in Wilmington got more than 10,000 views. Jaime Resendiz specializes in real estate marketing. His YouTube videos help real estate agents across America with marketing tips. How to Use Calendly for Real Estate Agents (an easy appointment setting app). Loida Velasquez provides practical advice for day to day real estate life. Her personality resonates a fell agent wanting to help other agents. Perfect for new agents and others wishing to brush up on the basics of selling real estate. Her straight to the point YouTube video tips help you to succeed. Borino, a real estate agent coach. His topics cover a wide variety of real estate training. Borino’s popularity stems from his YouTube videos well-structured and short. His videos ask the questions most real estate agents ask and answer them. David from DNA Realty Group located in Boston provides weekly YouTube videos enlightening real estate agents, home sellers, and buyers. He takes live phone calls on his videos responding to calls covering important topics like how to handle objections from cold calls. How to Build a Real Estate Business. Learn from the best YouTube channels for real estate professionals / Realtors. Apply their lessons to your real estate activities. Increase Your Commissions Learning From the Best YouTube Channels for Real Estate Professionals / Realtors. $125 Administrative fee per transaction. Free Broker and Attorney Support. Read about how 100% Commission Brokerages are not equal Here.